I’m the mom who packs a purse with all of the essentials and more. Whatever you need can likely be found in my purse if I do a little digging. I keep a bag in the car that’s stocked with extra diapers, extra snacks for the little one, wipes, an outfit, gloves, a hat, pacifiers, sunscreen, tissues, and more. I’m always prepared. 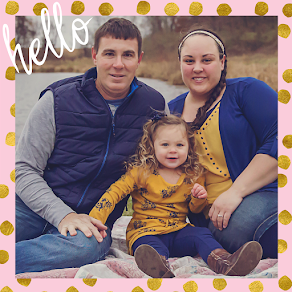 While I always have snacks packed for Little Miss Sunshine, I almost always forget about packing healthy snacks for myself. Before I know it, I find myself in the drive-through getting a drive-through quality snack. 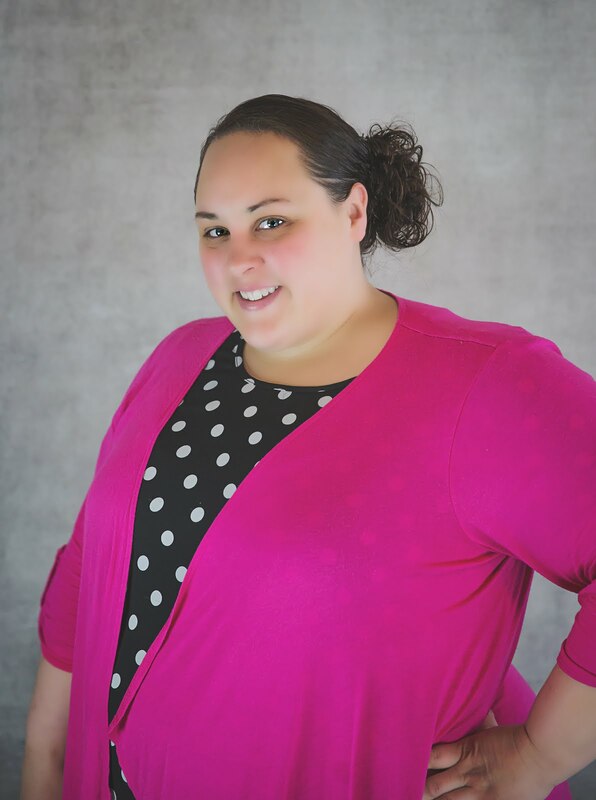 Epic fail for my weight loss and health goals. So I came up with the idea of creating an emergency snack kit with healthy snacks that I can keep in the car or in my purse for when I’m on-the-go and hunger strikes. It’s easy to assemble a kit of your own. It’s literally only two steps! I found my bag in the cosmetics section. 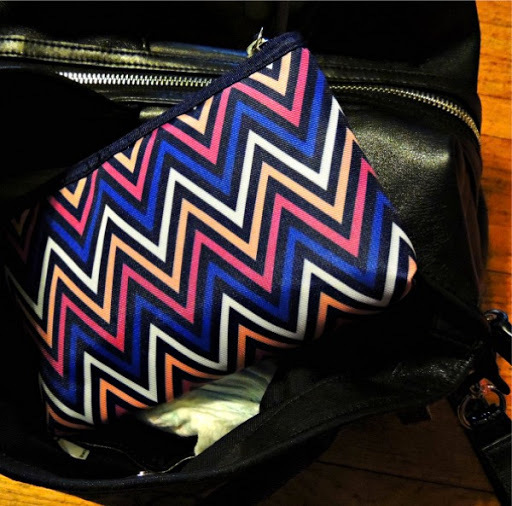 I love the bright chevron pattern. Pick out a bag that’s small enough to fit into your bag and large enough to contain your favorite healthy and portable snacks. Choose something fun so that you are motivated to carry it with you. 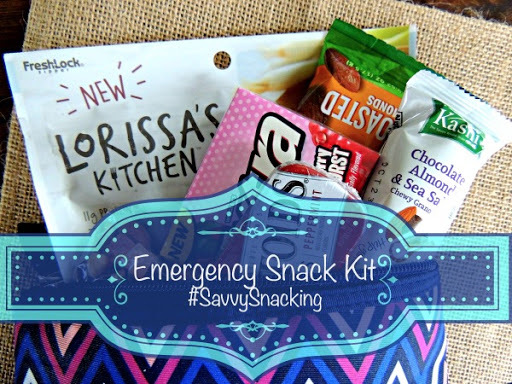 Choose a variety of snacks for your Emergency Snack Kit. Think of the cravings you often have and prepare accordingly. Prepare for sweet, salty, and everything in between. 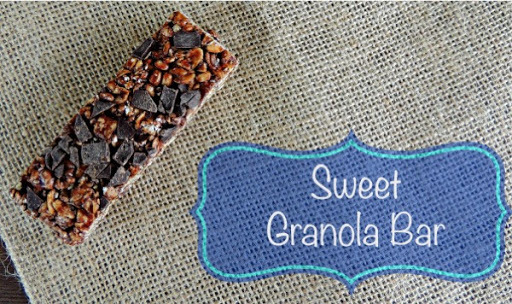 A healthy version of a granola bar can be a great way to satisfy a sweets craving. This specific granola bar is even made with Chia. Be sure to check the ingredients to make sure your granola bar choice meets the requirements of your eating plan. I try to add as much protein into my diet whenever I can. It helps me feel full and satisfied longer. There aren’t a lot of options for portable protein snacks. 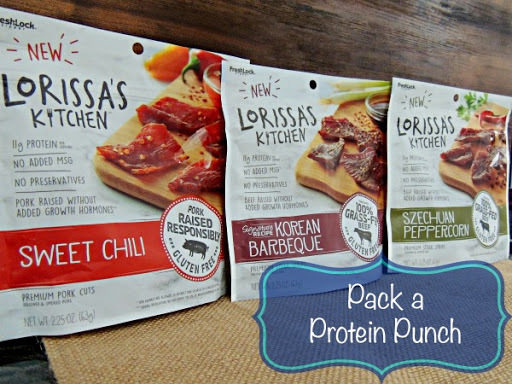 I love Lorissa’s Kitchen Korean Barbecue Beef premium protein snacks. It’s super moist and flavorful, low in carbs & fat, has no MSG or preservatives and is also gluten free. That’s a snack I can feel good about packing in my Emergency Snack Kit. I found them at Walmart by the checkout area. There are also Lorissa’s Kitchen Sweet Chili Pork and Szechuan Peppercorn Beef flavors- these are definitely for spicy food lovers! 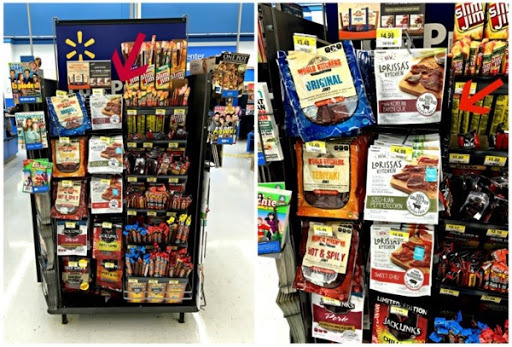 There’s a Lorissa’s Kitchen sweepstakes with the chance to win a $100 Walmart gift card which is running through 5/20—think of all of the emergency snacks you could buy with $100. That’s a lot of free groceries. You can enter below. As I am working on overcoming my eating issues, I have been advised numerous times to chew on gum when I feel the urge to want to eat and I’m not really hungry. These are more emotional cravings. 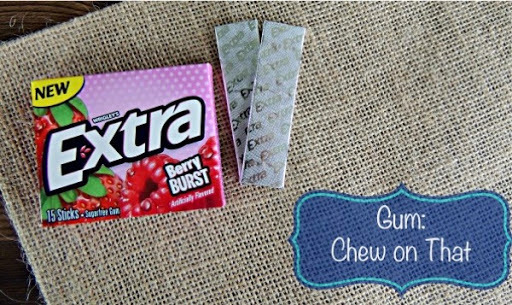 Chewing on gum can keep your mouth busy and can even help with your sweet tooth. There are times in life when going nuts is perfectly healthy. I’ve found that it’s better if I have a pre-portioned amount of nuts rather than snacking out of the container. The 100 calorie packs are super handy for this reason. 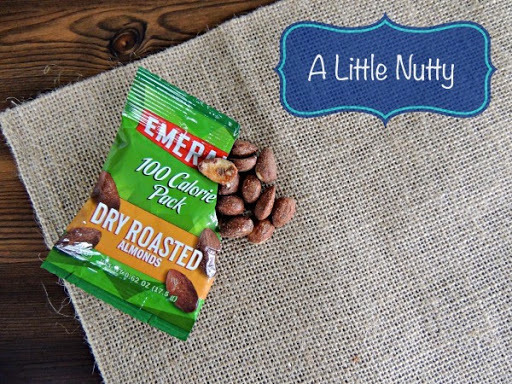 Nuts contain healthy fats, protein, and the extra crunch can fulfill that need for something to munch and crunch on. I love water. I drink it all day, every day. Ounces and ounces of crystal clear goodness. In the afternoon I’m often looking for a little something sweet. 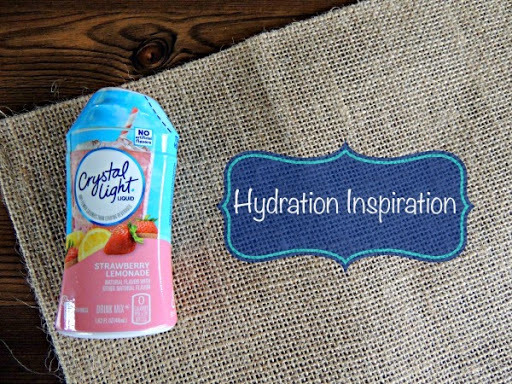 There are so many options for flavored drink drops to give a little flavor to your H2O. The awesome part is that these are super portable and they will save you tons of calories. 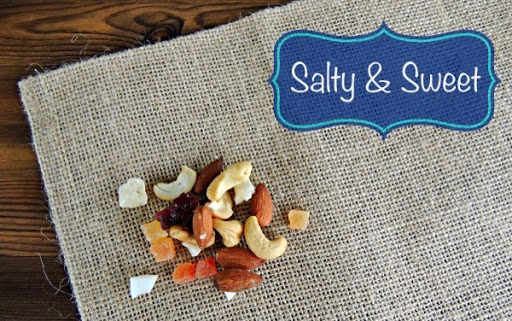 You have to be really careful with trail mixes because they can pack in a lot of calories into a very small serving size. But sometimes you need that perfect mixture of savory saltiness and indulgent sweetness. I like this tropical blend which includes dried coconut—yum! 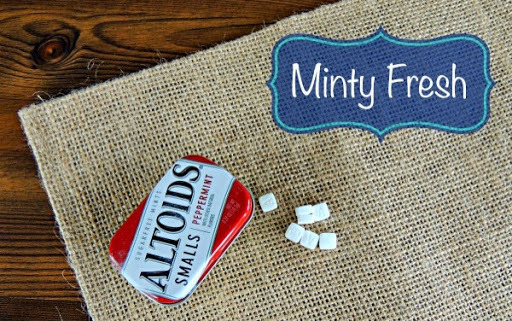 Pop a peppermint in your mouth and chances are that the strong flavor will leave you feeling satisfied. Let’s face it, your friends, family, co-workers, clients, and customers will thank you for popping one of these in your mouth before your next meeting. Two jobs. One peppermint. If you fail to prepare, then prepare to fail. I can tell you that statement is 100% accurate. I’ll be tucking this handy little Emergency Snack Kit into my purse and will prepare to succeed! What will you pack in your Emergency Snack Kit? What flavor of Lorissa’s Kitchen premium protein snack would you choose?